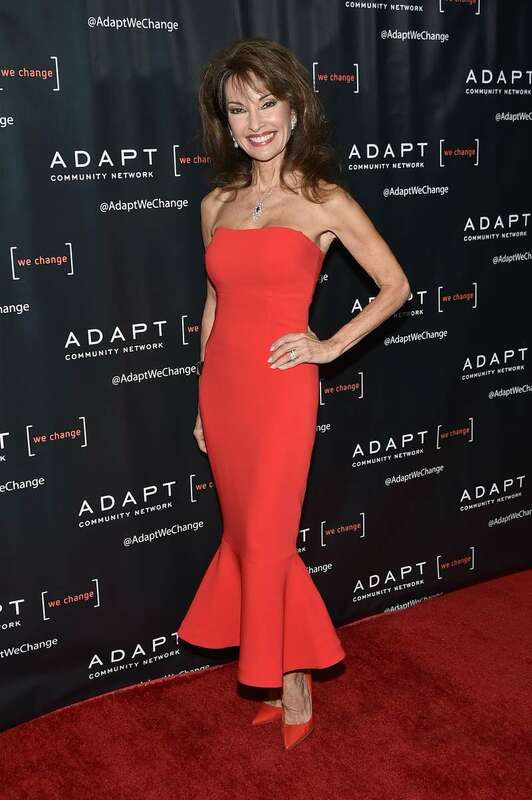 Susan Lucci Teases Possible 'All Of My Children' Reboot: "Audience Is Wanting To Have It Come Back"
Have you ever heard of All My Children? 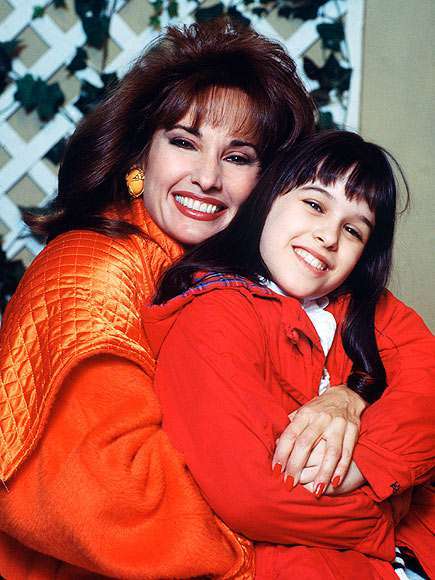 The risk-taking TV series about Erica Kane aired more than 48 years ago! It came to an end in 2011, and millions of fans had to say goodbye to their favorite characters. Since then, admirers of the show have been begging for a reunion. A few days ago, the internet was sent into a frenzy over the rumors of the revival of the hit soap opera. And in a recent interview with Closer Weekly, the star of the show, Susan Lucci, revealed she would be open to reconsidering in case of the reunion. READ ALSO: ‘Roseanne’ Is Back On ABC, But What Happened To Jackie’s Son Andy? According to the 71-year-old, many fans all over the country are still willing to watch the show, even though it went off the air 7 years ago. Earlier, the actress also revealed that she missed playing her character Erica. So, we think she will gladly join the cast for a potential reboot. Still, other All My Children stars are not as optimistic. Kelly Overton (Rain Wilkins in the series) is afraid the reunion will disappoint the show’s viewers. It would be terrible to do something and have it not be good. Although ABC has not commented on a possibility of a modern reboot or revival of the show, its fans rushed to social media platforms, begging the broadcasting company to bring it back. @ABCNetwork Bring romance back to ABC Daytime! Reboot All MY Children and One Life to Live! Million of lovesick fans are waiting. 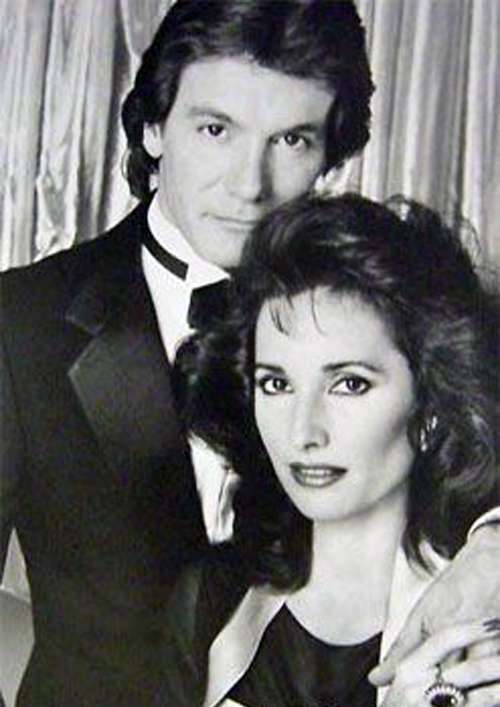 We want our Love in the Afternoon soap block back on our tv screens. Be our Valentine and do it, now! @ABCDaytime PLEASE bring back All My Children, even if only in a 30 minute format. In this era of program reboots, we still want to know what’s going on in wonderful Pine Valley!! Would you like to see a reboot of the series?